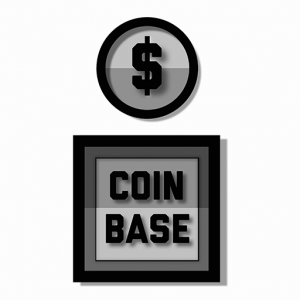 Coinbase is a cryptocurrency trading app on iOS and Android. The logo is pretty self-explanatory and gets to the point in terms of shape and color. The color green signifies money and was chosen for the coin. In the “base” you see red and green signifying the colors for gains and losses that is used in trading. 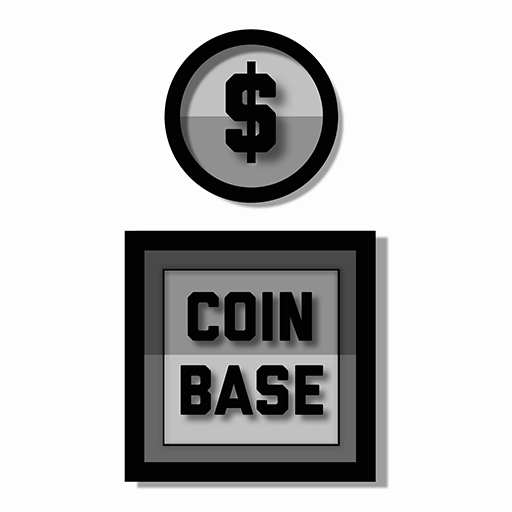 Then the logo is composed of a coin and a block to represent a base.